Maxtel International Voice Services offers worldwide voice capabilities to Carriers, Service Providers, and Mobile Operators combining network reliability, competitive pricing and excellent routing solutions. 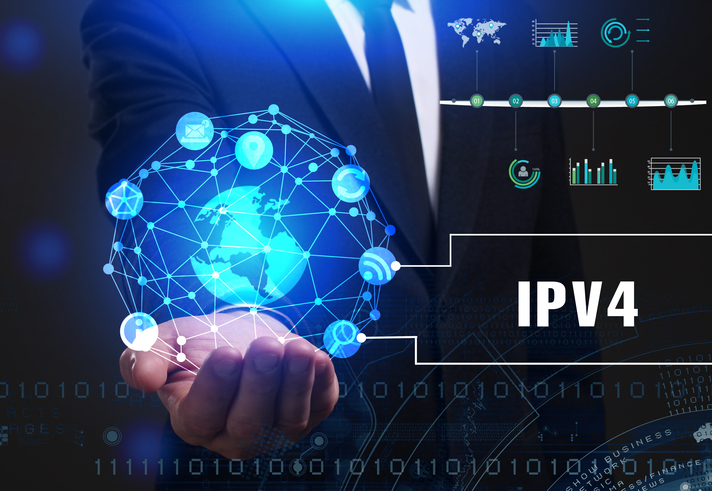 As a VOIP and fixed tier one service provider, we open the door to a powerful international network that provides access to over 100 direct routes with international carriers. Maxtel can interconnect both TDM and VoIP-native carriers (either SIP or H.323 with the most advanced protocols) in order to offer advanced customizable voice solutions. Highest Quality possible at extremely competitive prices. Global Relationship Management. A simplistic approach to a service that's convenient, effective and personalized for your business globally. Global reach with comprehensive agreements for value added services with more than 30 operators around the world. Service development never stops. We continually enhance our services to meet the standards and needs of the market. Guaranteed quality across all service features underpinned by our international traffic transport. We provide you with customizable coverage and top tier quality for any service you choose.